If you’re buying or have bought land and are planning to build on it, you might soon find that you are required to conduct a topographic survey of the area. People are often surprised that any transaction involving land is much more involved than first meets the eye. It depends, of course, on what the land is for and the kind of construction that will be occurring. Topography studies the shape and features of the earth. So a topography survey will look like a map with a lot of contour lines that indicate patterns and relief of terrain. 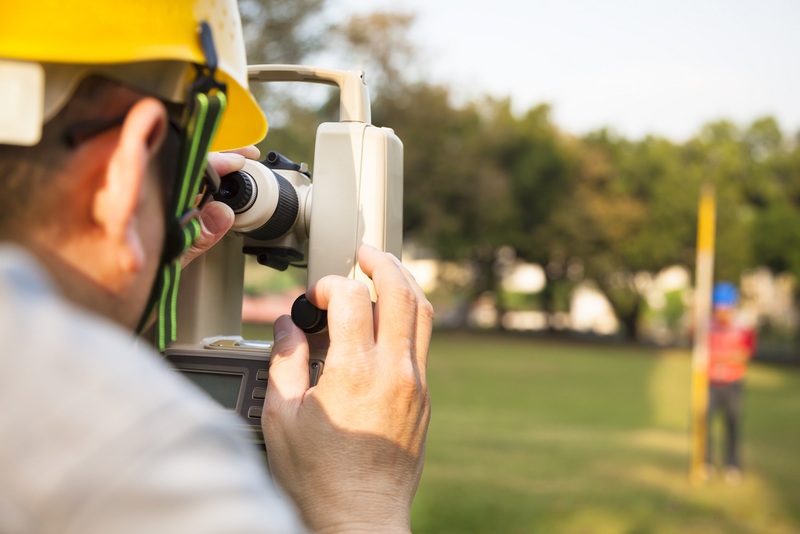 A topographical survey can typically be conducted for a variety of reasons: military purposes and planning, geological exploration, environmental improvement projects, construction, civil engineering purposes and so on. The survey provides valuable information about the land in question. Determine the existing conditions of the land or area. Assess whether there are any problems or issues that might interfere with construction. Provide engineers and architects with the necessary information to plan and make decisions on the design. Indicate whether or how new features such as bridges, building structures, or drainage ditches can be built. Provide information on how the site’s previous use affected the land and its features. Gives necessary information on utility design. Can give general and useful insights for any kind of building project. Will determine the boundary measurements of the land. If purchasing land for real estate the survey will let you know what exactly you are purchasing. This includes trees, building, fences, sidewalks, driveways, and other features. For land that is being redeveloped, this kind of survey is particularly useful as new uses for the land are found. Today’s technology might allow for detailed interactive 3-D maps that allow architects and engineers to view potential changes in the land. These features really provide the landowner with a lot of options as they make important decisions about their land. Land-Mark Professional Surveying is ready to help provide you with the most in-depth land surveys in the area. Obtaining the most accurate information on your soon to be a land investment is no laughing matter. Get your survey done!